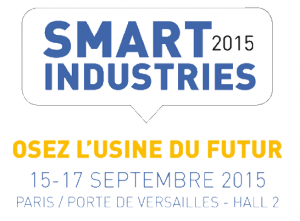 Trace Software will be present at Smart Industries at Paris Versailles from 15 to 17 September 2015. We will be pleased to welcome you on our stand (C34) for a sneak preview of our new electrical project online sharing software, elec live, available in desktop or mobile versions. 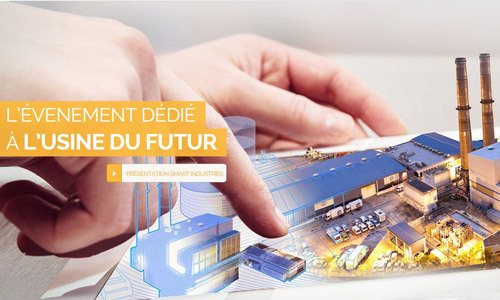 At this exhibition, find out the new elec calc version to be released in September with major changes and extended capabilities in High Voltage installation design. – archelios calc (new name for solar calc) for the PV installation electrical sizing, with an archelios pro project import feature. Don’t miss this event! Let’s meet on the stand C34.